Sales Training: What You Need to Know to Close More Sales! If you’ve been struggling to close enough sales and you’d like a major breakthrough, then I’d like to invite you to take advantage of this special two day, hands on sales training workshop. Never had formal sales training? This workshop is for you. Do you feel uncomfortable with ‘selling’ or the thought of ‘selling’… but know you need more sales? This workshop is for you. => Discover what needs to be included in your sales presentation- and what needs to go. => Uncover hidden challenges that may be sabotaging your sales success (we’ll pinpoint specific areas that cause breakdowns in your sales process so you can make immediate changes). => Leave this session renewed, re-energized, and inspired to break your personal sales records and enjoy a great income. 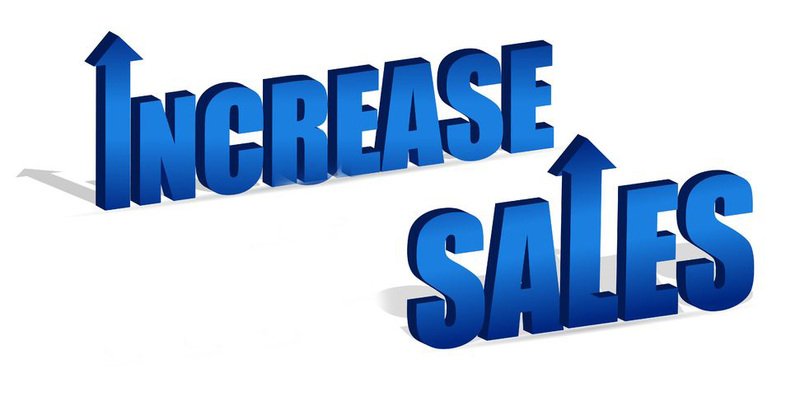 Sales Training 2015: What You Need to Know to Close More Sales! Two day hands on workshop. You know your business. We know marketing & sales. How to close more sales with effective communication & marketing.